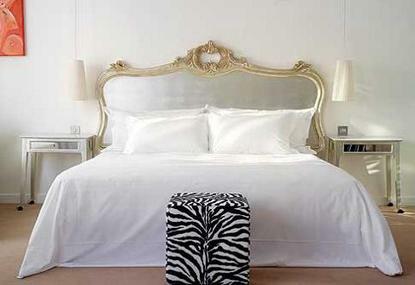 A member of design hotelsTM, the Morgan is a boutique contemporary style hotel located in the vibrant Temple Bar area. The musical and cultural hub of the city, with shops, smart galleries, great restaurants, and night life all within walking distance. The rooms have clean fresh lines, state of the art telecommunications, personal CD and video players. The Morgan offers warm and impeccable services.